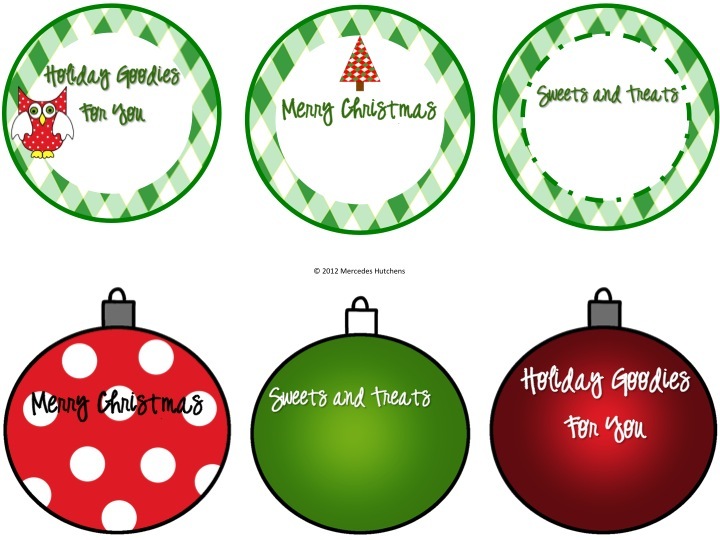 A friend asked me to make some labels for Christmas cookies so I made these. I know many of you will be baking during break, feel free to use these for your treats. Those are so cute! Thanks!! I love these. Thanks for generously sharing! It's fun knowing others might enjoy using something I made.